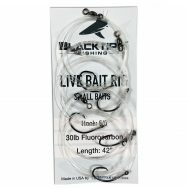 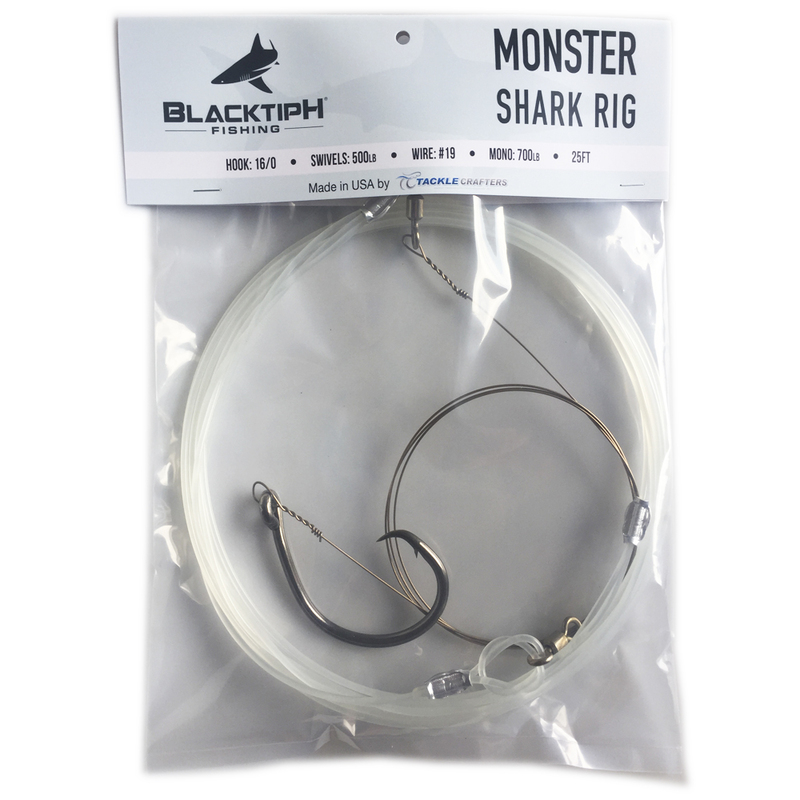 The BlacktipH Monster Shark Rig is designed to catch REALLY big fish! 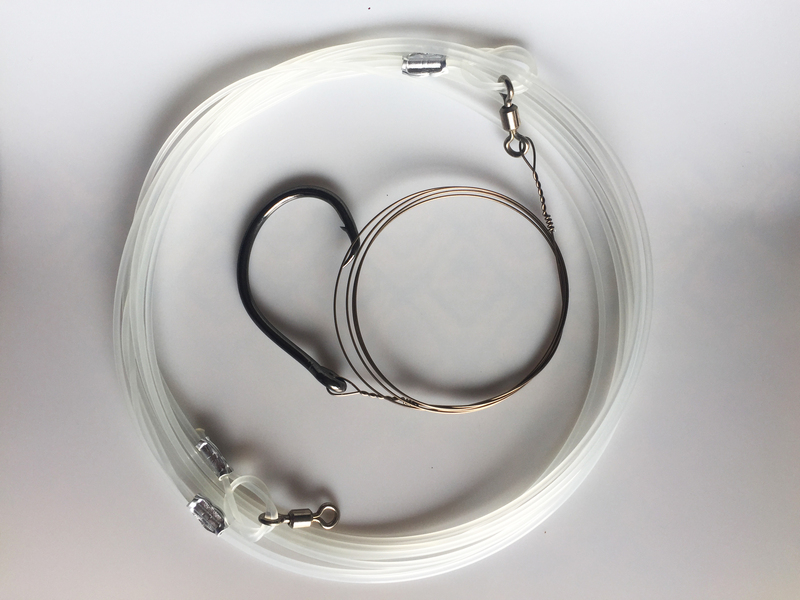 With a total length of 25 feet this rig can handle the monsters. 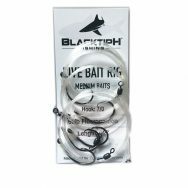 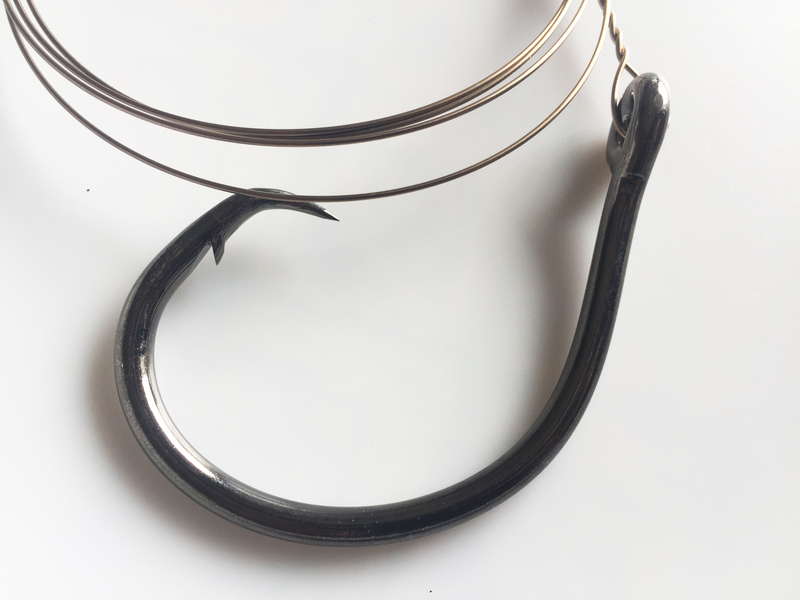 Featuring a 16/0 Mustad Demon Perfect Circle Hook, #19 wire, and 700 pound line, the BlacktipH Monster Shark rig is perfect for chasing Hammerheads, Bull Sharks, Tiger Sharks, Goliath Grouper, and many other large predatory fish. 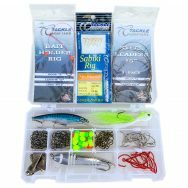 Whether you are fishing from boat or land this rig will land the big one. 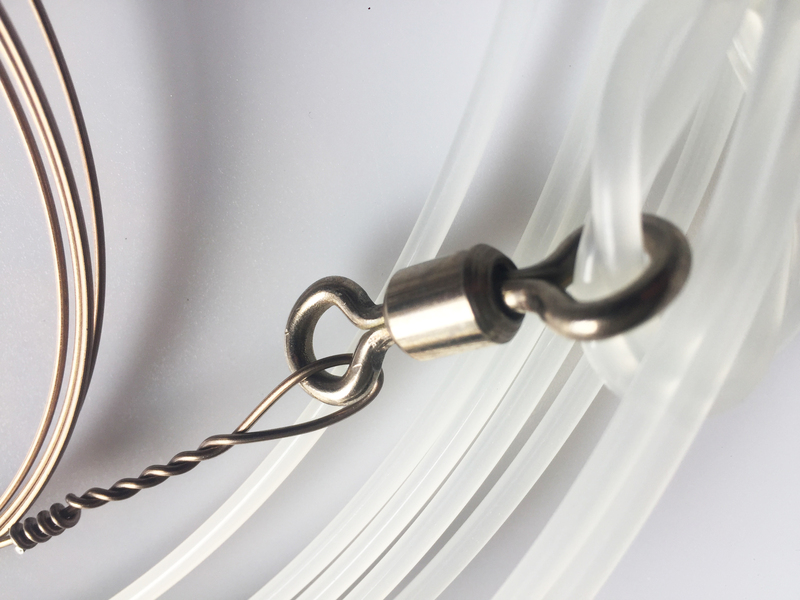 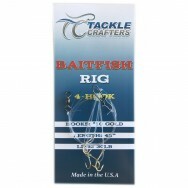 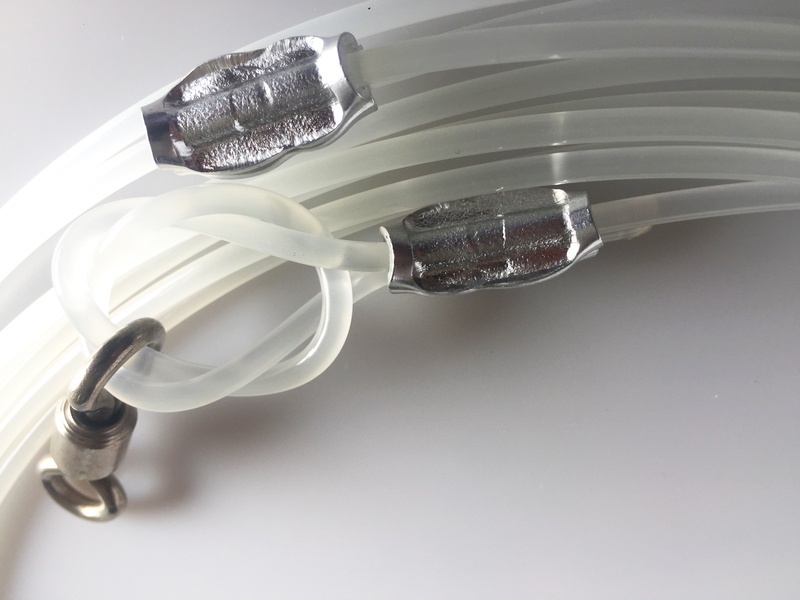 Made in the USA and ready to fish out of the bag this is a rig every fisherman need in their tackle box!